Bandaging is used for several reasons and knowing how to do it properly is important for protection, support, comfort and injury purposes. 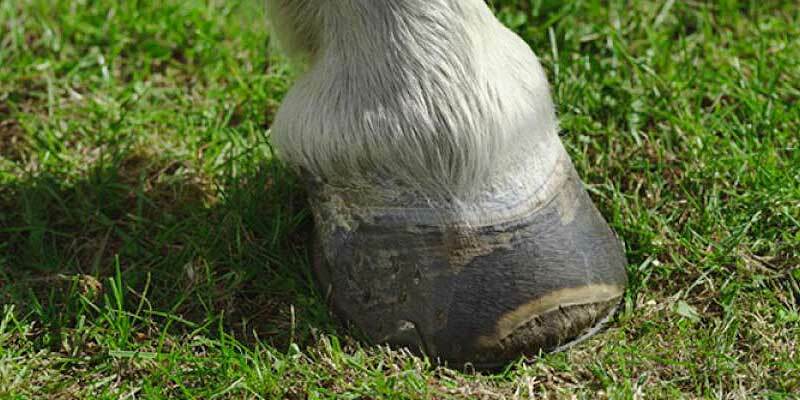 Equine Cushings Disease and laminitis. 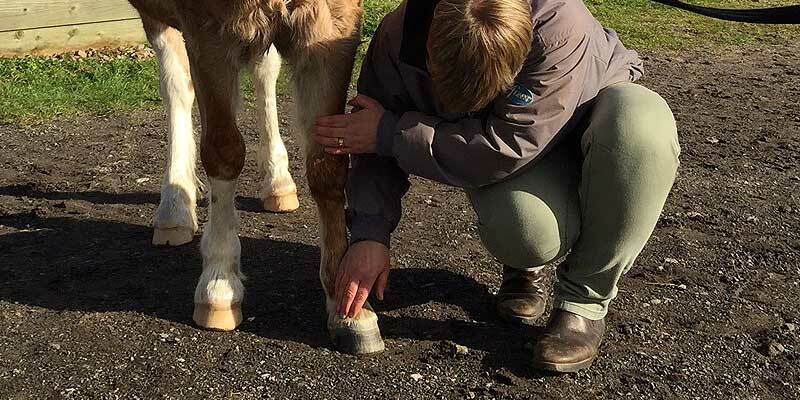 Equine laminitis has been recorded throughout history, but our understanding of the underlying causes of this painful condition has increased greatly in the last five years. 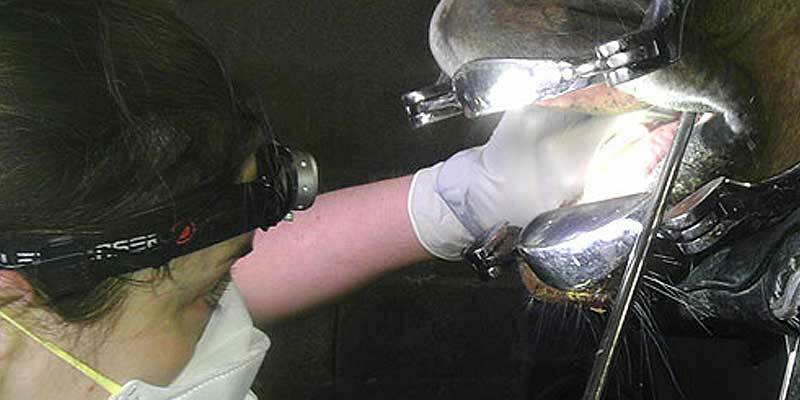 Here at Abbey, we believe that every horse should receive regular, high quality dentistry as part of their routine health care. As a horse owner, it is a sad truth that a time will come where you may have to make the decision to end their life. 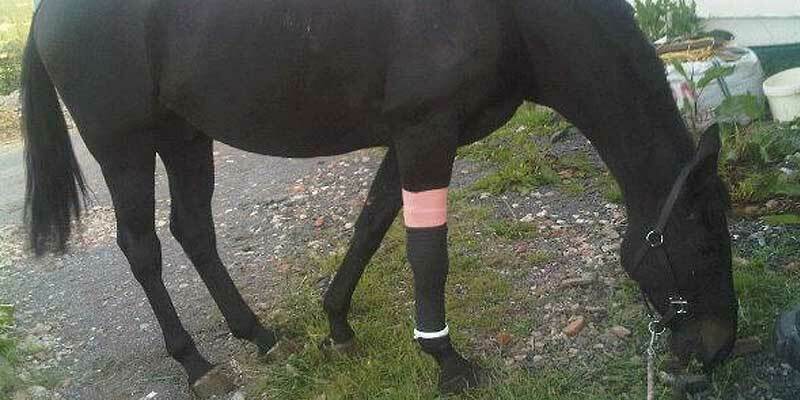 Recognising signs of pain in horses is extremely important in terms of animal welfare and also preventing further complications and prolonged recovery due to pain. 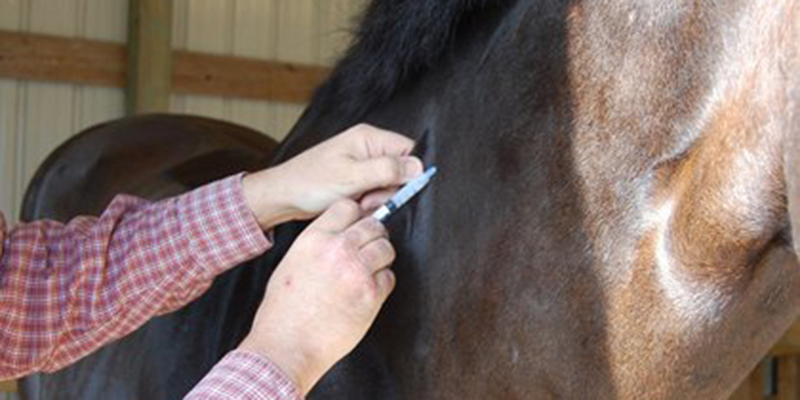 Microchipping your horse is a great theft deterrent and allows your horse to be quickly identified should he escape or be involved in an accident. It has been compulsory since 1st July 2009 for all horses applying for a passport to be microchipped. 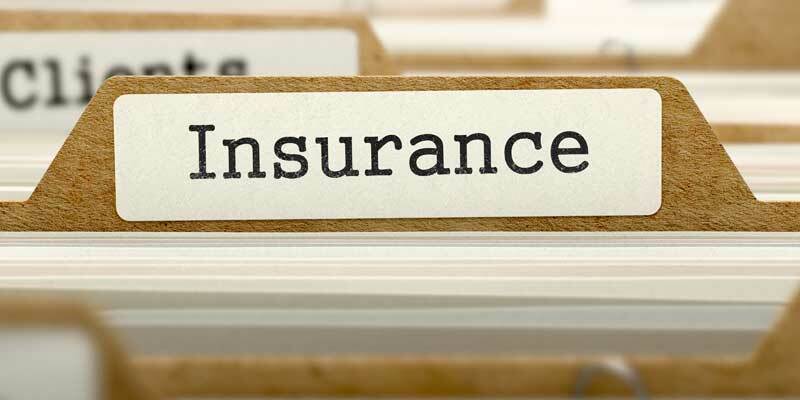 The standard Prepurchase examination of horses and ponies follows the guidelines as recommended by the Royal College of Veterinary Surgeons and the British Equine Veterinary Association.  We all hope our horses will never need prolonged veterinary care, but should this happen you can feel reassured that Abbey Equine Clinic is able to provide them with comfortable, safe surroundings and professional medical and nursing attention. 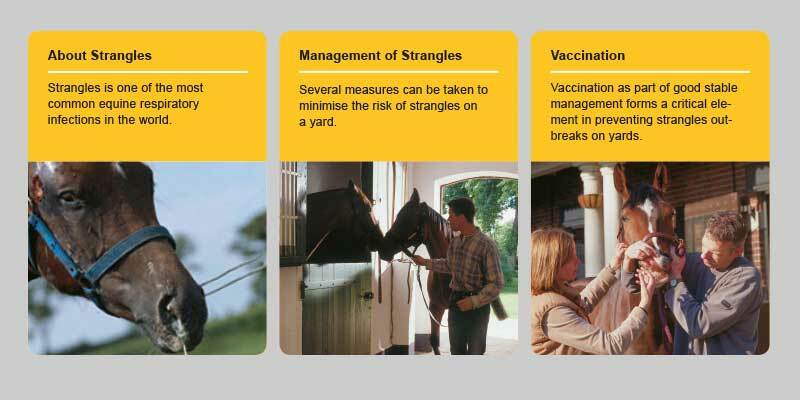 Strangles is caused by the bacterium Streptococcus equi (S. equi). 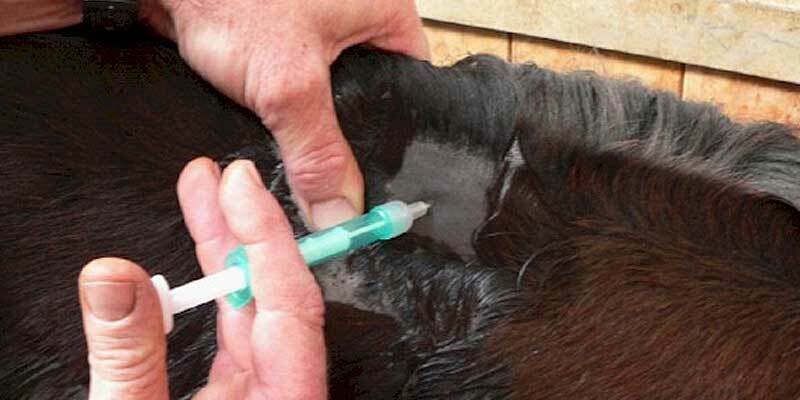 It is the most commonly diagnosed and important infectious disease of horses and ponies world-wide. 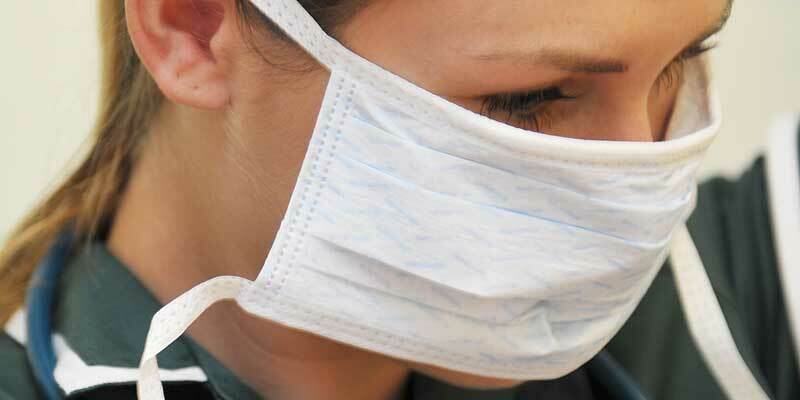 It is one of the oldest known equine infectious diseases, first being recognised and reported in Roman times. We are pleased to introduce our Equine stud medicine and neonatal care services for 2018. 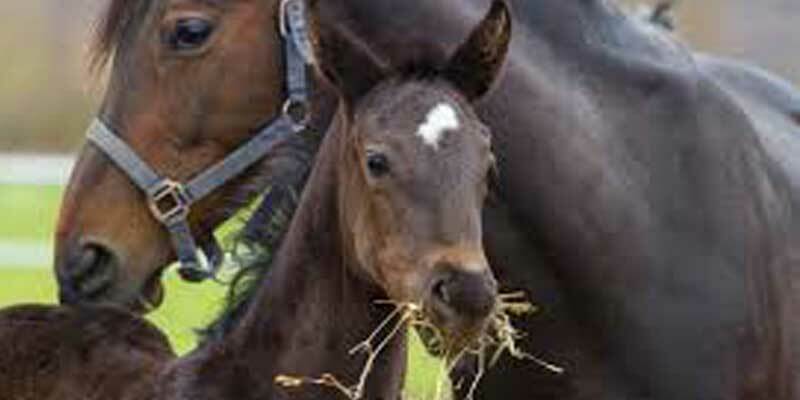 At our purpose built clinic we will be offering a range of reproductive services to our equine clients. 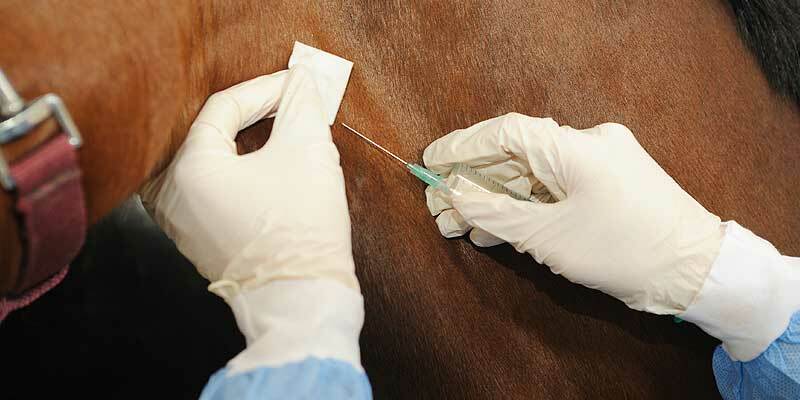 At Abbey, we recommend vaccinations against Tetanus and Equine Influenza for all equines. 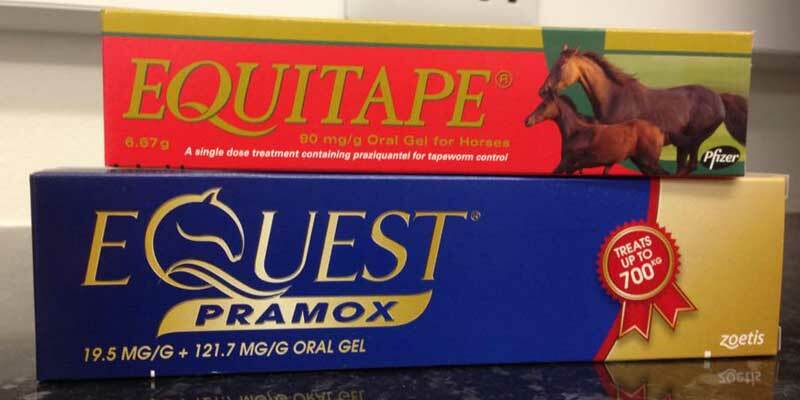 Intestinal worms can seriously damage your horse and in some instances can kill it. Implementation of an effective deworming programme is the best form of prevention.